With all of the social media ads we scroll by every day, it’s hard to tell what’s legit or not. 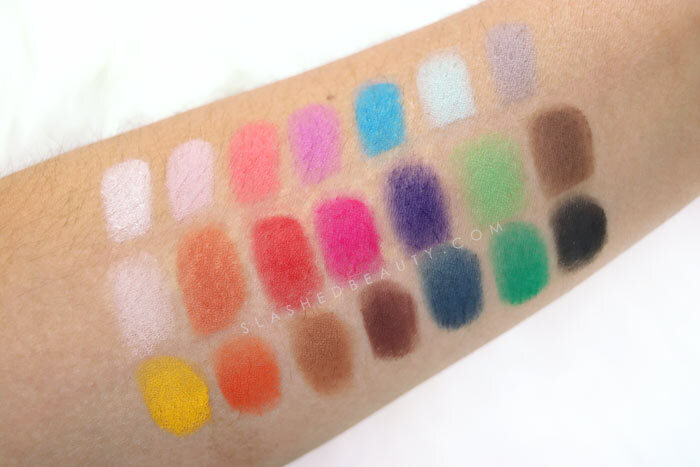 I remember seeing an ad for a Karity eyeshadow palette for the first time and thinking it was probably a gimmick. It just seemed too good to be true— super high pigmentation, a lot of shades in one palette, all for under $30? Yeah… okay. But then the brand reached out and offered to let me try the palette for myself. Alright, nothing to lose, am I right? I just didn’t realize how much I’d actually be gaining. I’ve been playing around with the Karity 21 Shadow in Matte palette and I’ll just cut to the chase: it’s great. Buy it. Enough said. Okay no, I’ll break it down for you. This palette will cover all your bases: bright bold shades for getting creative and neutrals for everyday wear. 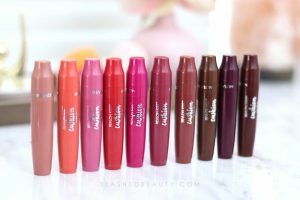 I absolutely love the range because that means you won’t need to juggle different products for a complete look— of course, that is, unless you absolutely need shimmer. All of the shades are matte, which ya’ll know is no problem for me. 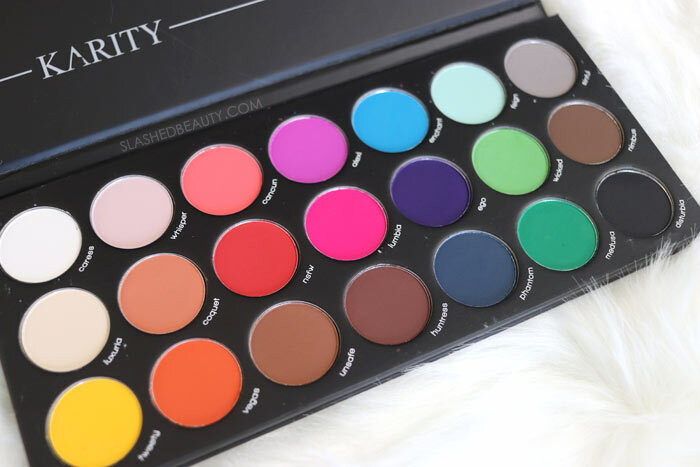 I prefer mostly-matte looks, so this palette is right up my alley. As soon as I dipped my fingers into these shadows, I was blown away. They’re so soft and smooth– almost creamy!— and glide onto the skin when swatching. Not only is the texture very similar to high-end products, but the pigmentation wow-ed me. The shades apply just as vibrant as they look in the pan. These swatches were only 2 layers of each shade. But of course, swatches only tell half the story. You need to see how they perform on the lid, blending out and blending together, to see the rest of their potential. 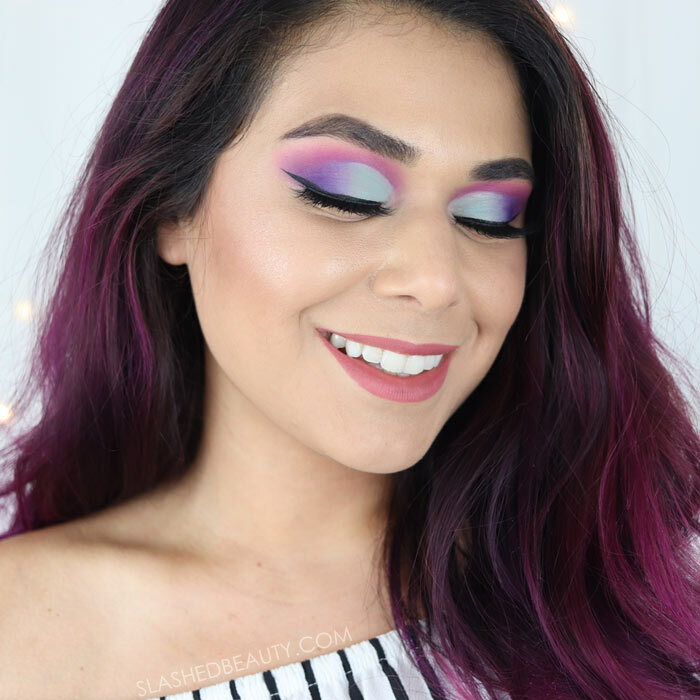 For my first look using this palette, I decided to go bright, blending a ton of their bolder shades together. 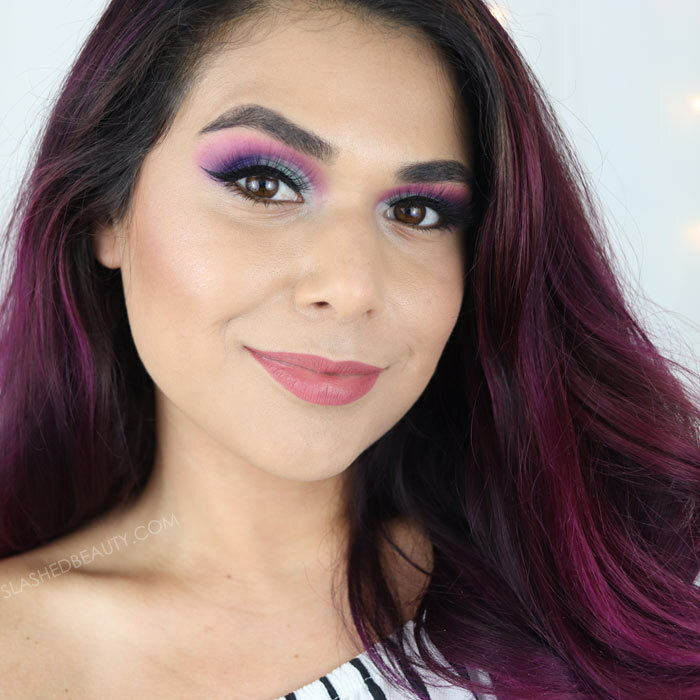 I was amazed by how, not only did they retain their pigmentation when blending, but the look didn’t turn muddy even though I was layering 4+ shades together. That is truly a sign of quality that I don’t often find with budget-friendly shadows. 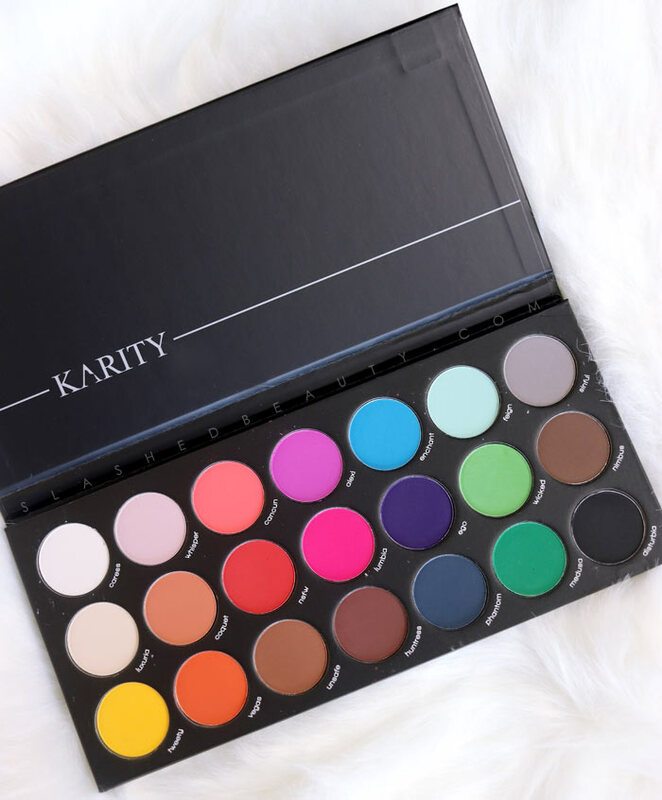 For $29, the Karity 21 Shadow in Matte palette is a must-have, I’m calling it. It’s perfect if you want to introduce more color into your collection, but the neutrals make it so well-rounded and easy to use no matter what look you’re going for. 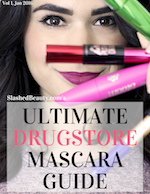 Check it out on their website, and let me know what products I should try from the brand next! Have you tried anything from Karity?